This product is featured in: Canon EOS M100 review: An ideal camera for beginners or oversimplified?. While mirrorless systems have now been around for nearly a decade, third-party lens makers have been strangely cautious about supporting them. The big two – Sigma and Tamron – have been especially reluctant to commit, which has left an opening for the smaller players. 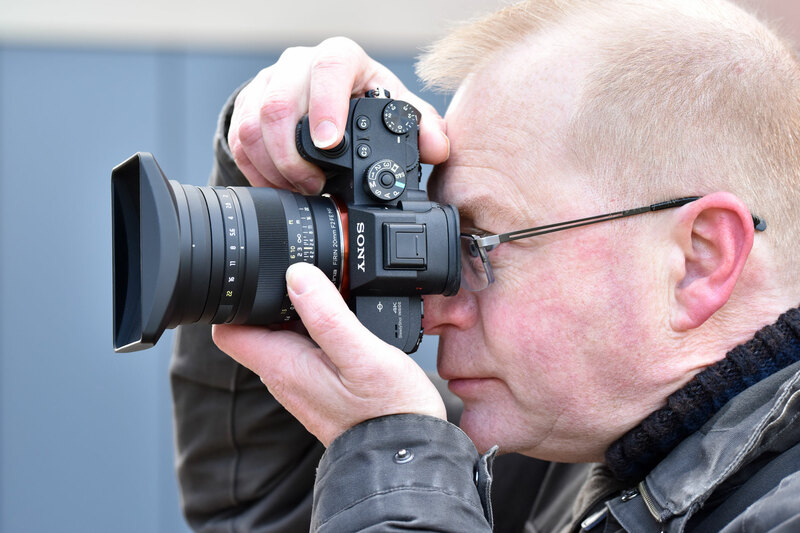 This has turned out to be particularly attractive with Sony’s full-frame FE-mount system, whose owners are more likely to buy additional lenses than APS-C or Micro Four Thirds users. So far, only two third-party manufacturers offer autofocus lenses for full-frame Sony mirrorless, with Samyang targeting the budget-conscious end of the market while Zeiss goes after the premium sector. But manual focus is also a perfectly viable option, particularly for wideangle lenses, and at Photokina 2016 we saw an explosion of choice in this area. Voigtländer re-worked three of its existing Leica M-mount lenses for Sony FE (10mm f/5.6, 12mm f/5.6 and 15mm f/4.5 designs for £799, £719 and £649 respectively), while Laowa showed its low-distortion 15mm f/2 Zero-D that costs £499. Throw in the manual-focus Zeiss Loxia 21mm f/2.8 (£1169) and two autofocus options in the shape of the £1169 Zeiss Batis 18mm f/2.8 and the £599 Samyang AF 14mm f/2.8 FE, and it’s clear that the Tokina Firin 20mm f/2 FE MF finds itself competing in a fairly crowded market. However, look a bit closer and there’s a pretty strong case to choose the Tokina. Its focal length makes it easier to handle than the other, super-wide options, while its f/2 maximum aperture means it’s faster than all but the Laowa 15mm. 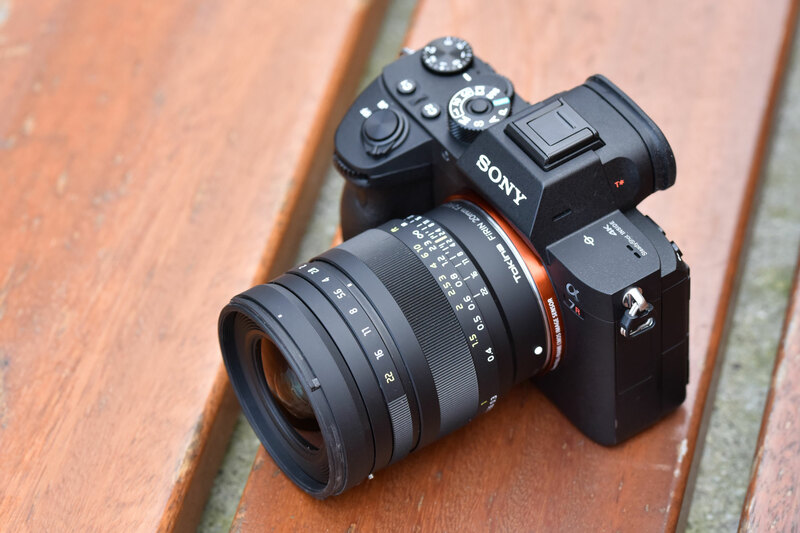 At £799, it’s well-priced considering its large aperture, and is notably cheaper than Sony’s budget wideangle zoom, the £1100 FE 16-35mm F4 ZA OSS. So if you want a wider lens to complement a 24-70mm standard zoom, but don’t need it to be ultra-wide, this might be just the ticket. 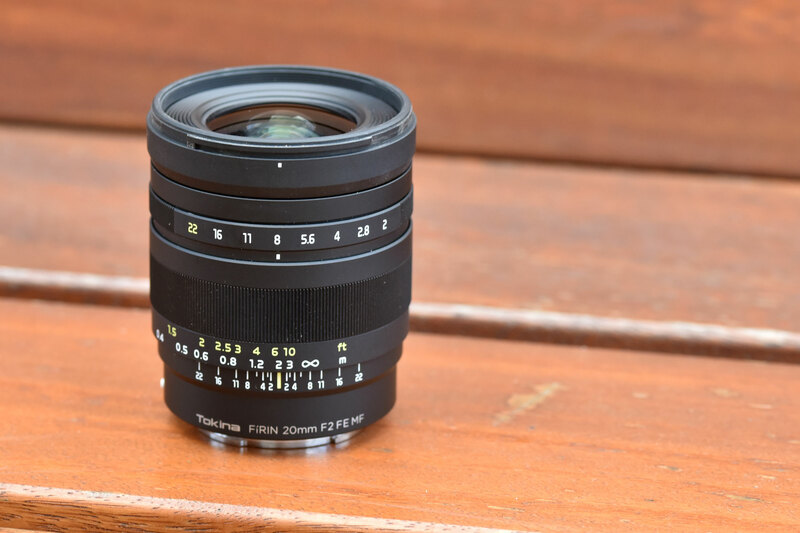 At first sight, the Firin looks like a very simple lens with manual focus and aperture operation. But it includes internal electronics that communicate to the camera its focal length and the currently-selected aperture via lens-mount contacts, along with whether the focusing ring is being turned. This is crucial, as not only does it mean you can see the current aperture in the electronic viewfinder all the time, it also sets the in-body stabilization correctly, while allowing the viewfinder distance scale and magnified focus-assist view to be activated automatically. So the user experience is akin to using a conventional AF lens in manual-focus mode. Optically the lens uses 13 elements in 11 groups, with two aspherical elements and three formed from super-low dispersion (SD) glass to minimize distortion and chromatic aberration. All of the glass surfaces are multi-coated to combat flare and ghosting. Focusing is internal, meaning that the 62mm filter thread at the front of the barrel doesn’t rotate. Tokina has used an aperture diaphragm with nine rounded blades that can be stopped down to f/22, and gives 18-ray sunstars at small settings. A bayonet-mount plastic lens hood comes in the box, with a bulky but theoretically highly effective rectangular shape. With a solid-feeling all-metal barrel, the Firin is a beautifully-made piece of kit. This perception of quality is enhanced by the silky-smooth rotation of the wide focusing ring, which is reminiscent of classic manual primes. In contrast, the aperture ring feels slightly looser than you might expect, although it’s not problematic in real-world use. Unusually – and very usefully – it clicks at every 1/3 stop step. 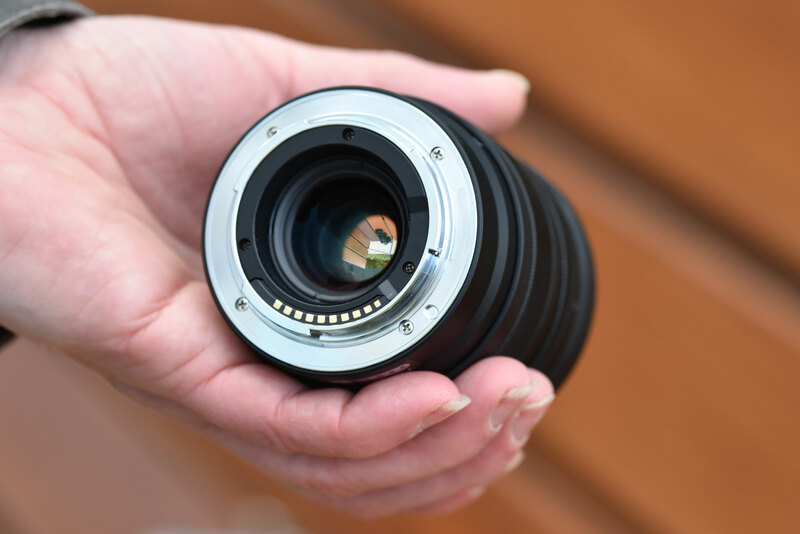 Videographers will be pleased to hear that the aperture ring can be de-clicked by rotating the slim collar in front if it: a small locking button hidden away on the lower side of the barrel prevents inadvertent switching between modes. 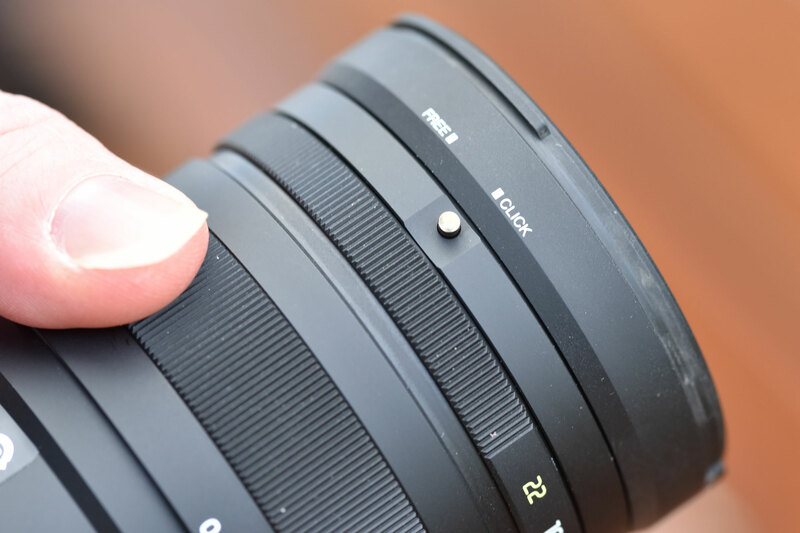 At 69mm in diameter and 81.5mm in length, the Firin 20mm is relatively compact by FE standards, and noticeably smaller than Sony’s FE 24-70mm f/4 OSS zoom, for example. However at 490g in weight, it’s rather dense, due to that all-metal barrel construction. It still balances nicely on Alpha 7 bodies, with the focus and aperture rings falling perfectly to hand. If I have one criticism, it’s that the sensor for detecting focus ring rotation is over-sensitive, and if you have focus assist enabled you’ll find the viewfinder zooming into magnified view at the drop of a hat. But all-in-all this is a fairly minor irritation, as a half-press of the shutter will set the display back to normal. The diaphragm is mechanically-coupled to the aperture ring, meaning that it closes down directly as you rotate it. Consequently you always get a completely accurate depth of field preview, in a fashion that’s far more accurate and useful than with any DSLR. 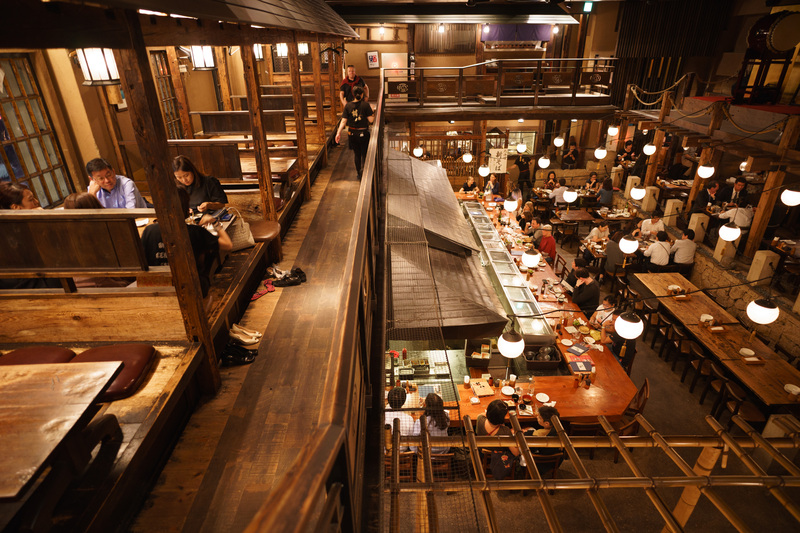 The flipside is that if you stop down a long way in low light, the viewfinder image can become a little noisy, particularly in magnified view. It’s also worth noting that you can’t delegate aperture control to a dial on the camera body. My biggest bugbear, in handling terms, is the bulky rectangular hood with its inward-sloping long edges. This may be perfect for keeping stray light at bay, but it takes up excess bag space, and makes it weirdly difficult to clip the front cap on and off until you get the knack. It can’t be reversed for storage, either, My review sample’s hood was also extremely stiff to click onto place when brand new, but loosened up after a few days. With any manual lens, the accuracy and precision of the focusing is absolutely critical to getting the most out of the optics. Thankfully, the Firin is extremely well behaved in this regard. The focus ring has a decently-long travel of around 150°, which enables small focus adjustments to be made very precisely. In conjunction with magnified view, this means that you can nail exact focus on your subject with no problem at all, even at f/2. If you prefer more old-fashioned methods of working, a detailed distance and depth-of-field scale is printed onto the lens. This allows you to use zone or hyperfocal techniques to set the focus for whatever distance range you might need. Just bear in mind that these scales are calculated for print, so don’t expect everything that falls within the indicated range to appear absolutely pixel-sharp if you zoom right into your files onscreen. Not only does the lens handle well in use, it also gives fine results when you come to look at your images. It’s impressively sharp in the central region of the frame when shot wide open, even when used on the 42.4MP Alpha 7 II. Unsurprisingly the edges and corners aren’t as sharp, but if you stop the lens down to f/5.6 they look very clean. By the time you hit apertures of f/8 to f/16, which you’ll usually want to use on full-frame cameras to get sufficient depth of field, the Firin comes extremely close to being pixel-sharp from corner-to-corner. Chromatic aberration is exceptionally low. If you go out of your way to look for it, then a little fringing can be visible in out-of-focus areas at large apertures due to longitudinal chromatic aberration, while some colour fringing is also visible towards the corners from lateral chromatic aberration. But the level is so low that it’s really not worth worrying about. Distortion is relatively low, but with a complex moustache-type pattern of barrel distortion in the central region of the frame then pincushion-type re-correction in the corners. 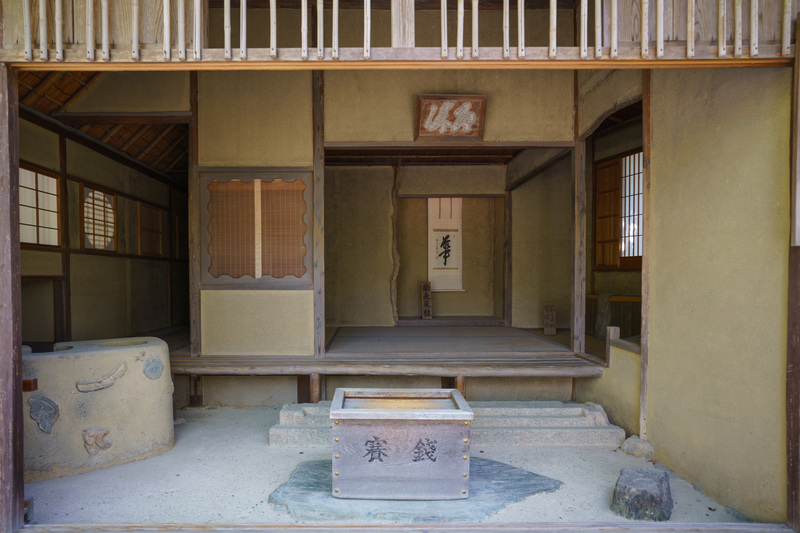 This can be visible in architectural shots, and to fix it you’ll need profiled lens corrections, as generic tools designed to work with simple distortion patterns won’t work. 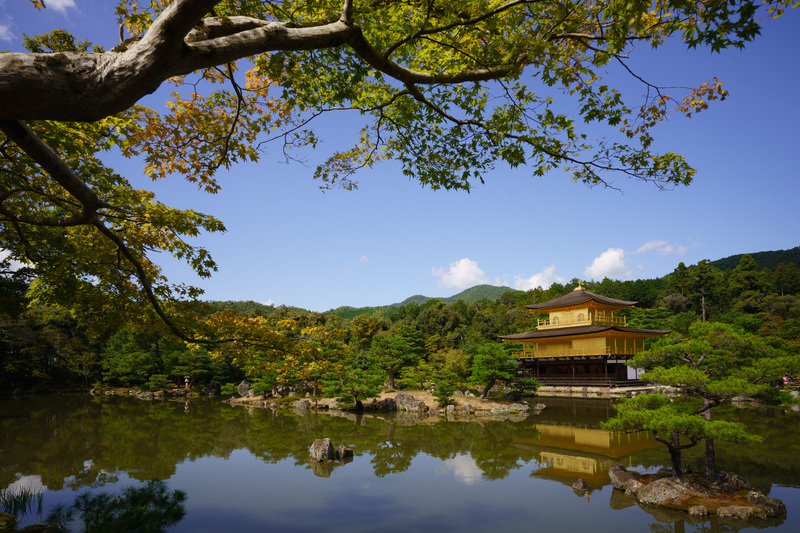 The lens is also impressively resistant to flare, giving barely any loss of contrast or internal reflection patterns when shooting directly into the sun. Even out-of-focus blur, which isn’t always a strong suit for wideangles, looks perfectly fine. All that’s left to note is some pretty obvious vignetting at f/2 that never quite goes away entirely, but that’s trivial to fix in software these days if you find it bothersome. 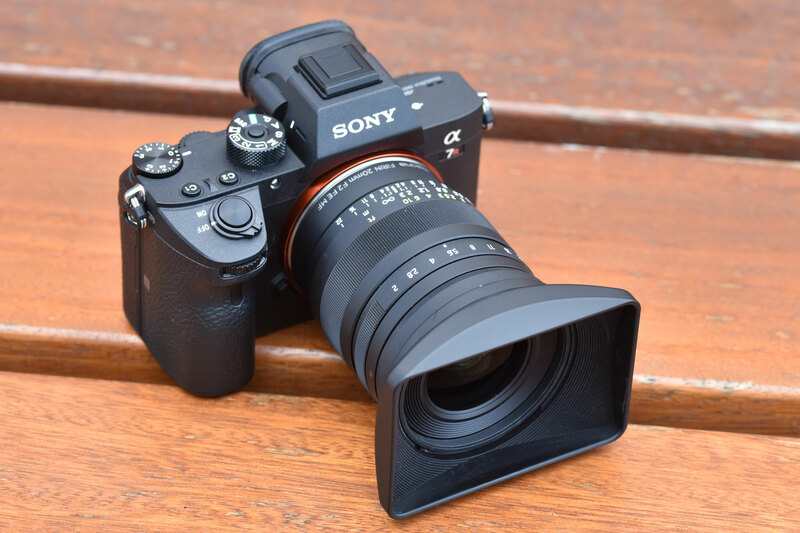 Tested on the 42MP A7R II, our Image Engineering MTF 50 results mirror real-world observations. 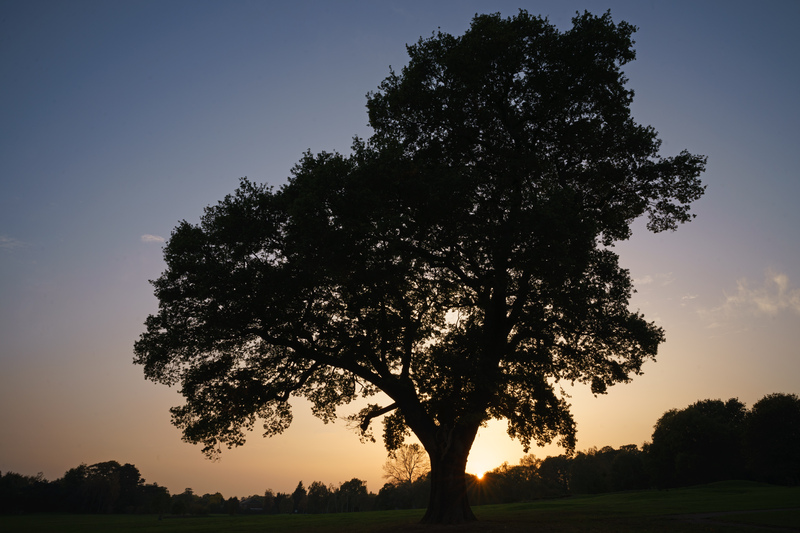 The lens is stunningly sharp in the centre at f/2, with peak results measured at f/2.8. The corners are quite a long way behind, but sharpen up quickly on stopping down, giving very good results by f/5.6. At f/16 diffraction softens the image slightly. While measured distortion figures are very low, examination of the pattern shows that straight lines along the long edge of the frame take on a wavy character. Enabling in-camera lens compensation has no effect, suggesting that Tokina isn’t passing any distortion data to the camera body. As tends to the case with full-frame fast primes, we measure considerable vignetting at maximum aperture, with illumination in the corners of the frame two stops lower compared to the centre. Close down the aperture to f/4 and this drops to one stop, but it doesn’t then reduce any further at smaller settings. Tokina has a reputation for being something of a wideangle specialist, and the Firin 20mm f/2 FE MF shows exactly why. Mechanically it’s excellent, and optically it’s pretty much as good as you could reasonably ask for the size and price. 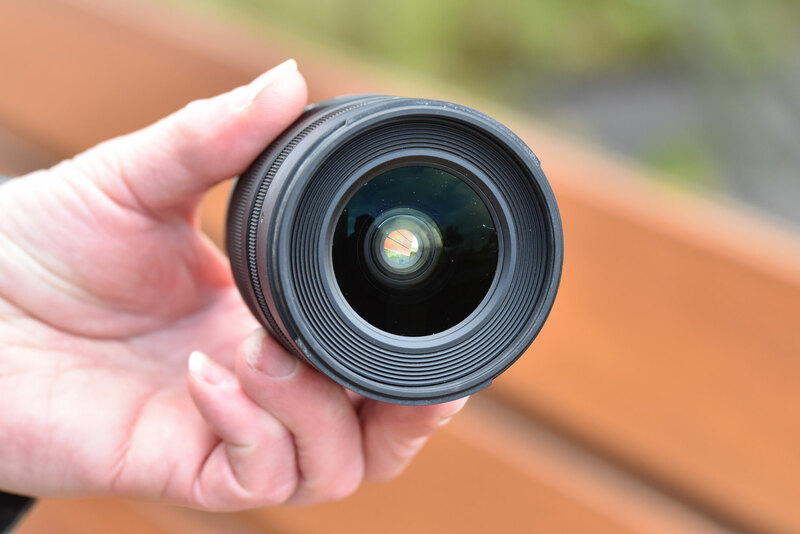 It handles well too, with smooth focusing and an aperture ring that clicks nicely without being too tight. The addition of electronics also means that the Tokina Firin 20mm f/2 FE MF behaves almost exactly as you’d expect for a modern lens, with aperture data visible in the viewfinder and EXIF. So really the only thing missing is autofocus. If you can live without that – and I found it simple enough – then the Firin is easy to recommend. Indeed this is a lens that excelled at almost everything I asked of it. 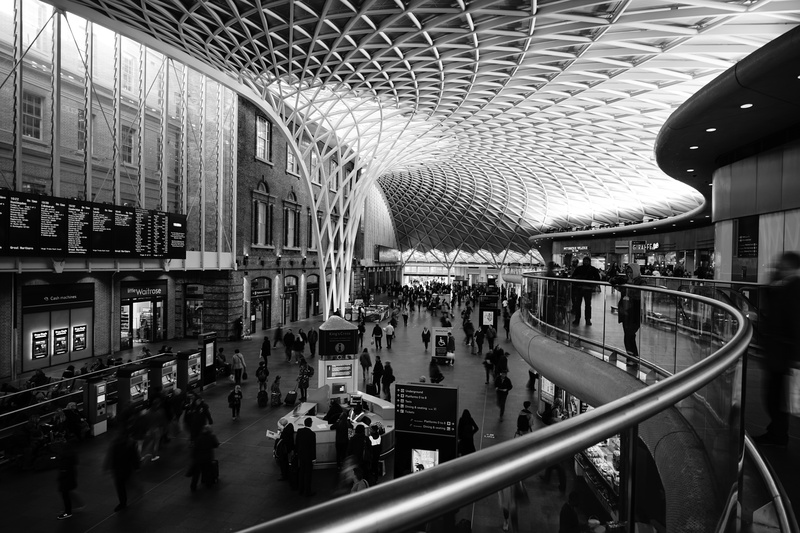 The fast maximum aperture is great for shooting low-light interiors, while the fantastic cross-frame sharpness stopped-down is ideal for detailed landscapes. Quite simply it’s a great general-purpose fast wideangle prime. As I said at the start of this review, Sony Alpha 7 users have a lot of choice when it comes to manual-focus wideangle primes. But the Tokina Firin 20mm f/2 FE MF offers a unique combination of a large aperture, up-to-date electronics, and a field of view that’s usefully expansive without straying into niche, difficult-to-use ultrawide territory. This all makes it a very fine complement to a standard zoom for Sony full-frame shooters.